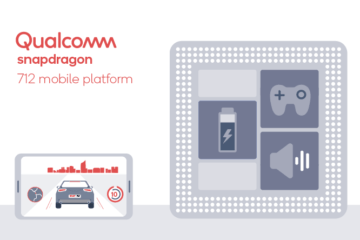 Qualcomm has launched new processors for mid-range smartphones – Snapdragon 730, Snapdragon 730G, Snapdragon 665. Snapdragon 730 is built on 8 nm process technology. It has 8 Qualcomm Kyro 470 CPU which can be clocked upto 2.2 GHz. The company has used Qualcomm Hexagon 688 processor inside Snapdragon 730 for AI operations. 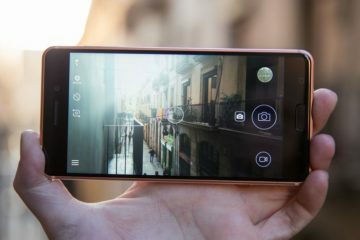 The Snapdragon 730 has Qualcomm Spectra 350 for image processing. It supports dual camera of upto 22 MP and single camera upto 192 MP. The processor supports 4K HDR video recording at 30 fps. It also supports HDR10 video capture. The Snapdragon 730 supports displays of upto FHD+ resolution. The company has used Adreno 618 GPU for graphical tasks. This processor has Vulkan 1.1 graphics library. The processor supports RAM upto 8 GB (DDR4) and Bluetooth 5.0. It also supports NFC and Qualcomm QuickCharge 4+ technology for fast charging. The processor has X15 LTE modem which offers cellular download speed upto 800 Mbps. The processor supports Dual SIM Dual VoLTE and Voice over Wi-Fi (VoWiFi) with LTE call continuity. The company claimed that Snapdragon 730 is WiFi 6 ready. Qualcomm has made this processor especially for gaming purposes (that’s the reason behind G in the name). The Snapdragon 730G has many similiarities with Snapdragon 730. It is also built on 8 nm process technology. 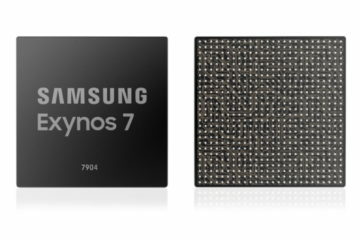 Snapdragon 730G also has Kyro 470 CPU which can be clocked upto 2.2 GHz. 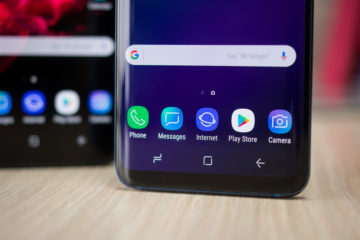 The difference between Snapdragon 730G and Snapdragon 730 is that Qualcomm claims that they have used an enhanced Adreno 618 in Snapdragon 730G which will offer 15% faster graphics rendering over Snapdragon 730. Similar to Snapdragon 730, 730G also has Qualcomm Spectra 350 for image processing. It supports dual camera of upto 22 MP and single camera upto 192 MP. The Snapdragon 730G also supports displays of upto FHD+ resolution. The Snapdragon 665 is an upgrade over Snapdragon 660. The Snapdragon 665 is also an octa-core processor. It has Kyro 260 cores which can be clocked up-to 2.0 GHz. The processor is built on 11 nm FinFET process technology. 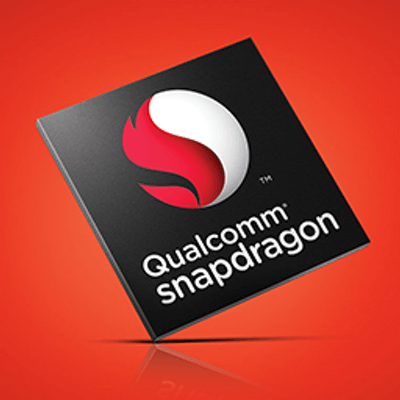 The Snapdragon 665 has Adreno 610 GPU for graphical tasks. It has Hexagon 686 DSP for AI tasks. The Snapdragon 665 has X12 LTE Modem which supports cellular download upto 600 Mbps. 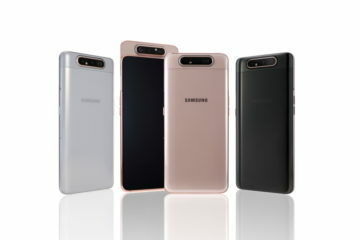 It supports Qualcomm QuickCharge 3.0 technology for fast charging.